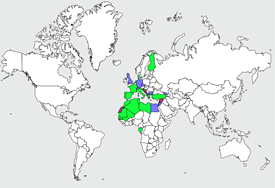 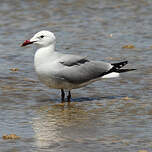 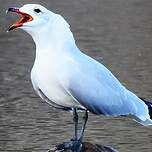 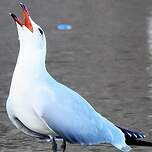 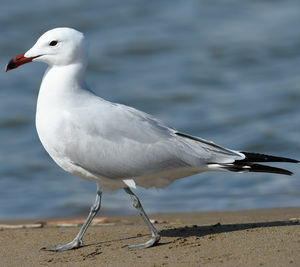 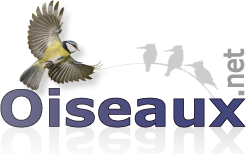 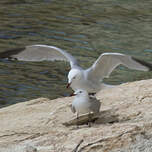 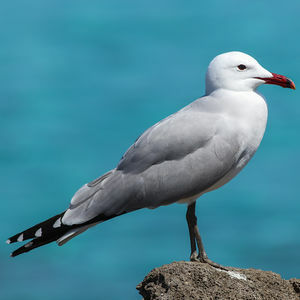 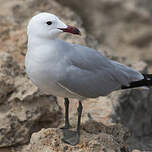 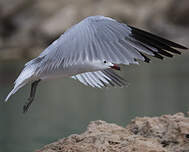 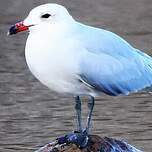 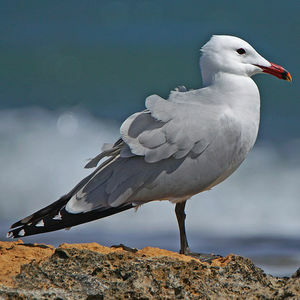 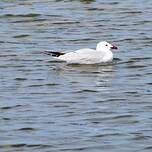 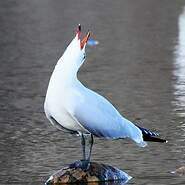 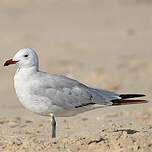 Audouin's Gull (Ichthyaetus audouinii) is a species of bird in the Laridae family. 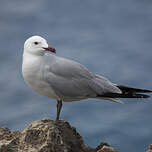 Rocky areas (eg. 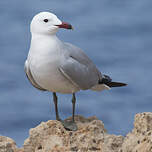 inland cliffs, mountain peaks) : ; Marine Neritic : Pelagic, Subtidal Rock and Roc.